Plant Science alumni club and The Department of Plant Science hold the 5th Plant Science symposium on Aug14-15, 2018 at Faculty of Natural Resources. 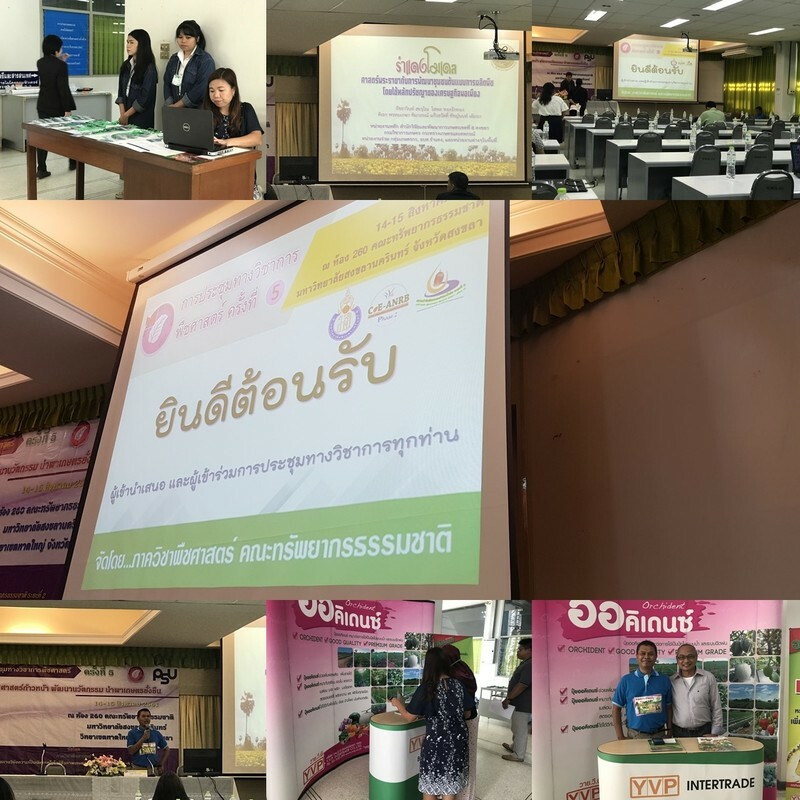 There were over 130 participants such as Department of Pest Management, Department of Agriculture, Faculty of Agriculture (Kasetsart University) etc. 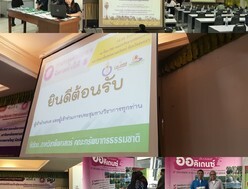 There were lectures and academic poster presentations for exchange.